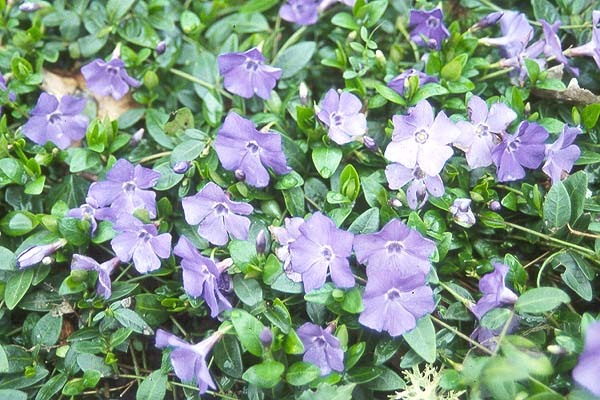 by Boyd Nursery Company, Inc.
Periwinkle is a plant species originally native to parts of central and southern Europe. 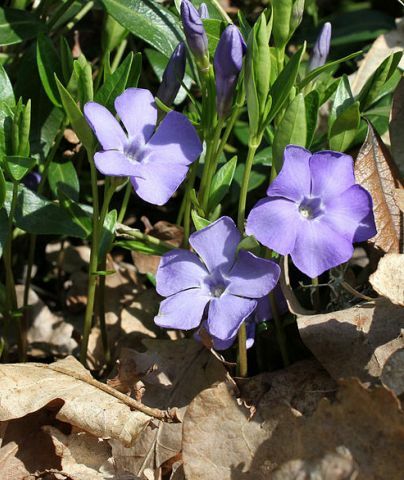 Transported by colonists to North America around the 1700s, Periwinkle is considered a naturalized invasive species in some regions of the United States. Used and referred to as a 'groundcover', Periwinkle is most often used to cover bare places of ground and is dense in its nature of growth. 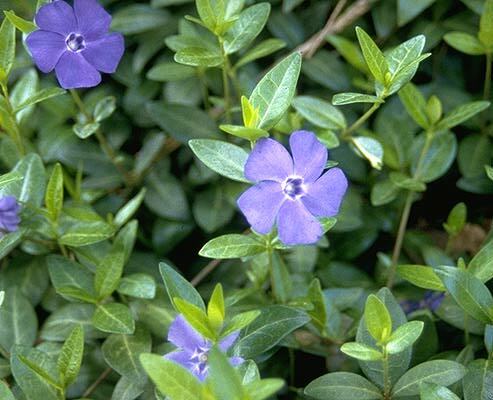 With a habit that most often chokes out competing plants and weeds, Periwinkle is also excellent for preventing soil erosion. 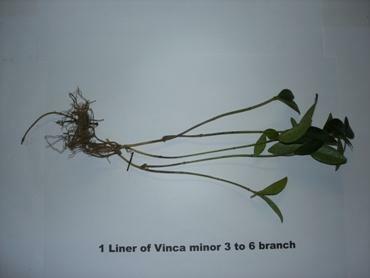 Because of these characteristics, Perinkle was often used as a 'groundcover' which did not require mowing in cemetaries - giving it the common name grave yard vine. Periwinkle also remains aesthetically pleasing most of the year, as it tends to bloom with a light blue-violet flower throughout the spring and summer months. According to the Encyclopedia Britannica, the name Periwinkle is possibly taken from pervinka, the Russian name of the flower, which in turn is derived from pervi, “first,” as it is one of the first flowers of spring. 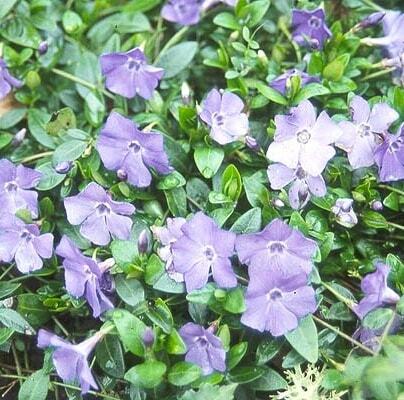 Periwinkle should not be used as an edging for the lawn, as it will easily spread into the grass. Leaves are opposite, simple, elliptic, and evergreen with new growth emerging early, often March, in a handsome yellow green. Zone 3 to 8, can be grown further north when protected by snow. For an idea of your plant zone please visit the USDA Plant Hardiness Zone Map. Medium to fast; in a loose, organic, well drained soil will fill in very fast. Perfect, lilac-blue, 1" diameter, March-April. Deadhead after blooming and divide plants in fall or spring to keep them within their bounds. Will grow in moist, well-drained, loamy, sandy or clay soils. Vinca minor is not picky. While decaying leaves are a suggested source of nutrition for the plant, you can fertilize with basic store bought plant foods (both slow release solid and water soluable) and manure for established plants every other year. It is recommended that you fertilize in the early spring of these years. 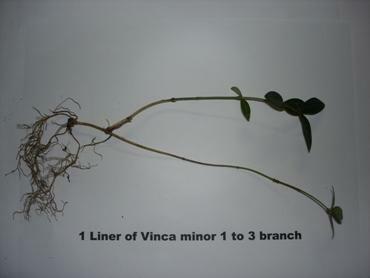 Blight, canker and dieback, leaf spots, and root rot; the canker and dieback (Phomopsis livella) disease have been significant problems, the shoots become dark brown, wilt, and die back to the surface of the soil. Start at the farthest away area and plant the 'groundcover' evenly and outwards (like painting yourself into a corner). Water well, and remember to water regularly until they have started to grow. How is Periwinkle typically Sold? Periwinkle is typically sold in one of two fashions - Clumps and Liners. Because of the plant's dense, spreading habit, it is often difficult to distinguish between one individual specimen and another. 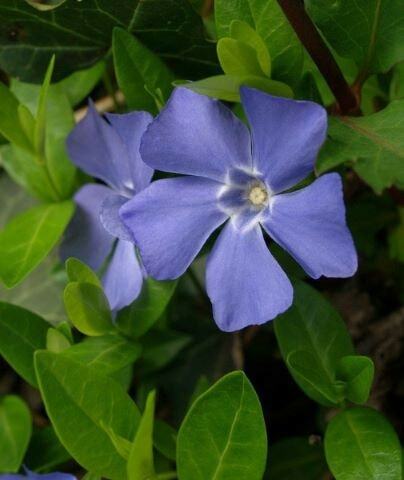 Like most plants, Periwinkle can be sold as bareroot or by container. 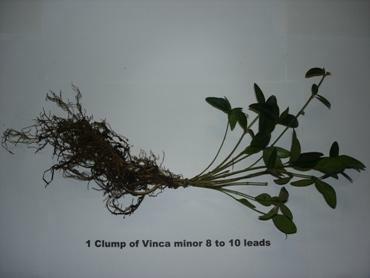 A clump is a dense cluster of individual stemmed leads that is often "tied-off" with an additional lead (as seen in the photo). Clumps are suitable for planting directly into the landscape or in larger containers. 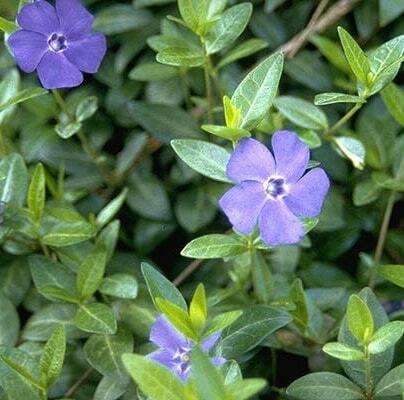 Because of this trait, you can often find Vinca minor clumps in containers for sale in local garden centers. 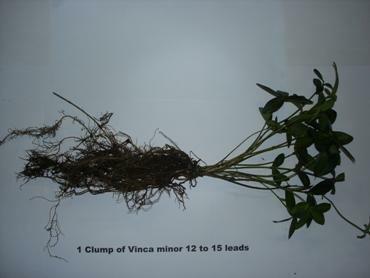 For more immediate returns on landscaping, Vinca minor clumps are often purchased bare root. 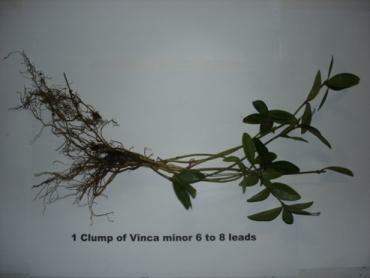 The number of stemmed leads that are in a clump directly influences the speed in which an area will be covered by plants. A plant liner is a term used in horticulture to refer to very young, immature plants. These types of plants are typically sold to wholesale and retail growers for the purpose of growing them larger for re-sale. Because producing or populating supply plants can often be difficult, plant liners offer an affordable, low energy solution to producing stock variety for other growers. Liners are suitable for planting into small containers and are primarily perennial, as is the case with Vinca minor. Where can Periwinkle be purchased? 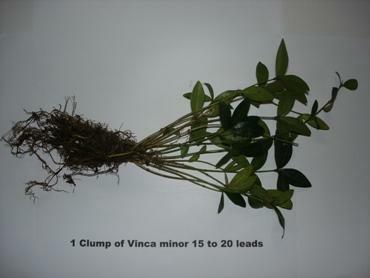 We offer Vinca minor in several package types and sizes. 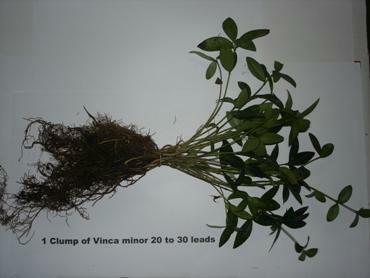 We also provides 100 and 1000 plant packages of Vinca major, the larger cousin of Vinca minor. The plants are not in storage and are dug fresh on receipt of your order. 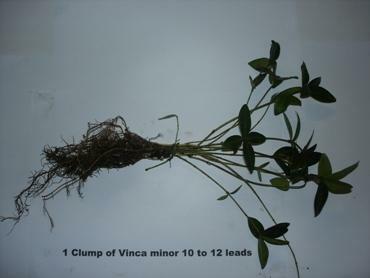 To calculate how many Vinca minor clumps that you need, calculate the square footage of the desired area and then use 1 clump per square foot. The larger the clump, the faster the area will fill in as individual leads spread along the ground. When your order is received plants are harvested as soon as the weather permits, this time-frame is normally within one week. We monitor national weather conditions and temperatures for shipments. If at any time your order must be delayed for weather concerns, we will advise you by phone. We ship via Priority Mail from zip-code 37378 and DO NOT ship plants west of the Rocky Mountains. This product may be shipped year round! Liners are suitable for planting into small containers. Clumps are suitable for planting directly into the Landscape or in larger containers.  © Boyd Nursery Company, Inc.